Nå er det ikke lenge til Norsk alpakkautstilling 2013! Husk at den ikke er på Villmarksmessen i år, men på Blixland ridesenter på Tomter i Hobøl, 6. april. 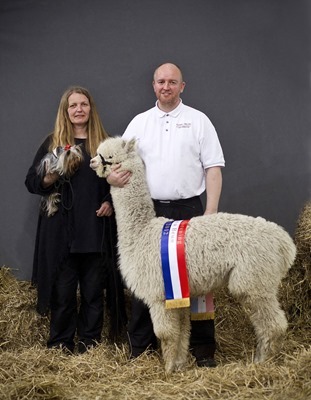 It's almost time for the 2013 Norwegian alpaca show! 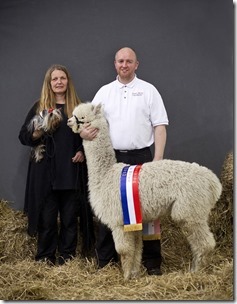 Remember that the show is not at Villmarksmessen this year, but at Blixland riding centre at Tomter, Hobøl, the 6th of April. This is not far from Oslo. There are quite a few things to think about when it comes to shows. We have written some articles on the subject over the years that covers show subjects, and above is a few that might be interesting (in Norwegian only, sorry).